If you've ever wondered what makes something funny you might enjoy the new CNN series, The History of Comedy. The goal of the show is to look at comedy to determine what makes us laugh, and how those things can influence us in social and political ways. If you want to watch The History of Comedy online, keep reading and we'll tell you how. The History of Comedy will premiere on CNN on February 9 at 10 p.m. ET. 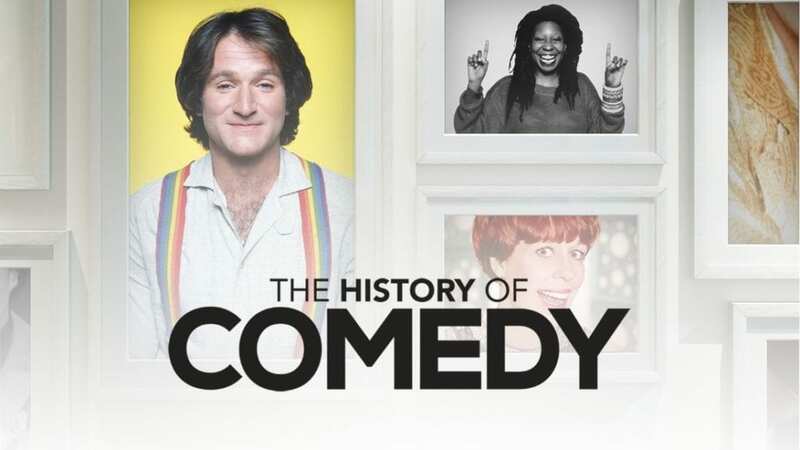 If you don't have cable, you can stream The History of Comedy without a cable subscription. This guide will offer you all the ways that you can watch The History of Comedy online. 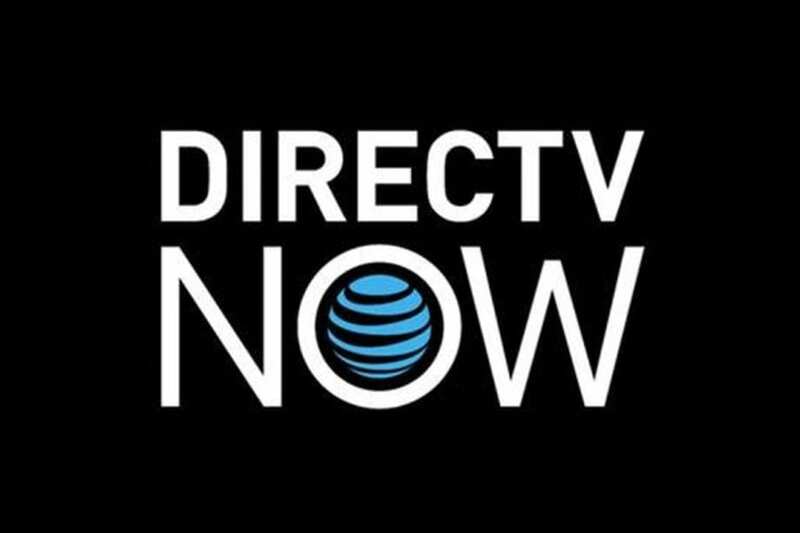 With DIRECTV NOW, you can choose from multiple packages to get as many channels as you want! Packages start with around 60 channels, and go up to over 100! Packages start at $35/month. If you like CNN, MSNBC, FOX News, AMC, Disney, Food Network, Syfy, USA, and TNT, you'll be delighted to find that you have those channels and more. With DIRECTV NOW, you also have access to some local channels in select markets. HBO can be added for $5. You can watch DIRECTV NOW on Amazon Fire TV, Apple TV, Chromecast, or mobile devices. DIRECTV NOW offers a free 7-day trial. You can watch The History of Comedy online free during this trial! If member specials are your thing, you should check current offers. You can learn more in our full DIRECTV NOW review. Sling TV is just one option to watch The History of Comedy streaming online. With Sling TV, you can enjoy anywhere from 25 to over a hundred channels. The basic package starts with over 25 channels for $20 a month. This package includes AMC, Cartoon Network, Comedy Central, CNN, Disney, and TNT. If you want to add channels to your package, there are several channel bundles from which to choose. From sports to lifestyle options, Sling TV has you covered. You can even add HBO! Sling TV works on computers, mobile devices, gaming systems, and streaming devices like Roku and Chromecast. If you've been looking for the best way to watch The History of Comedy online free, you should try the Sling TV 7-day trial. If you love the service and decide to keep your membership, you should also check out the current member specials. Whether they are offering a free Roku or discounts on Apple TV, it's worth a look! Here's more information on Sling TV. And don't forget to claim your free week! PlayStation Vue is a good option for cord cutters looking to watch their favorite shows and channels. You get anywhere from 60 to over a hundred channels, at prices that start at $30 a month. 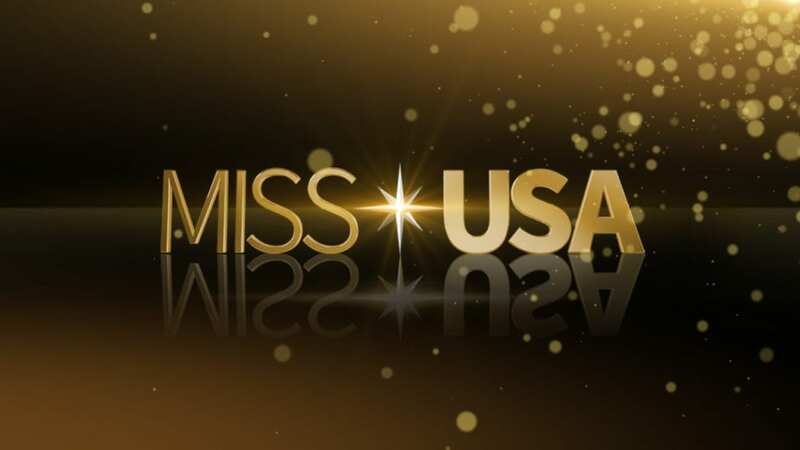 Channels may include AMC, CNN, FOX News, FX, MSNBC, TNT, and TBS. You can add movie channels like HBO, also. Local channels are either available in live stream in select markets or on-demand otherwise. 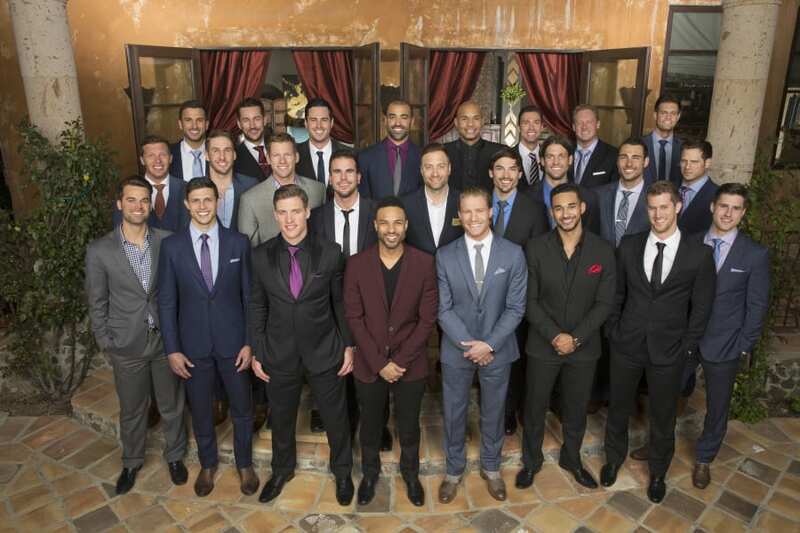 Select markets included in live streaming locals are New York, Philadelphia, San Francisco, Los Angeles, Miami, Chicago, and Dallas. You can watch Vue on PS3/PS4, iPod/iPhone, Chromecast, Roku, and other devices. PlayStation Vue starts with a free 7-day trial. If you want to watch The History of Comedy online free, this is one of the best ways to do it. Keep in mind though that Vue does include mobile restrictions. These restrictions will prohibit viewing outside of the home. You can learn more in our full review. Is The History of Comedy on Hulu? Hulu does not have The History of Comedy streaming available. 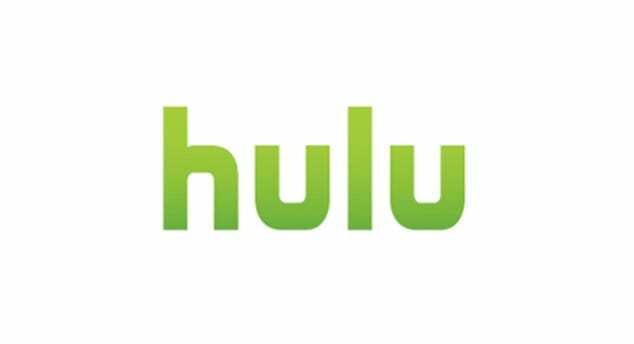 Should Hulu (review) decide to stream The History of Comedy we will make sure to update this information. Is The History of Comedy on Amazon Prime? 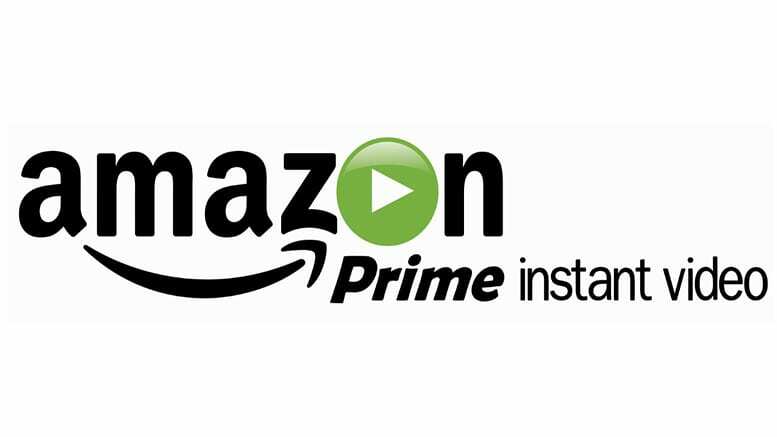 Amazon Prime is not currently offering The History of Comedy streaming online. It's possible that you'll be able to stream The History of Comedy in the future, but for now, as far as Amazon (review) is concerned, your only option would be to buy The History of Comedy with Amazon Instant. Is The History of Comedy on Netflix? You may be able to stream The History of Comedy on Netflix at some point in the future, but it is not currently available. 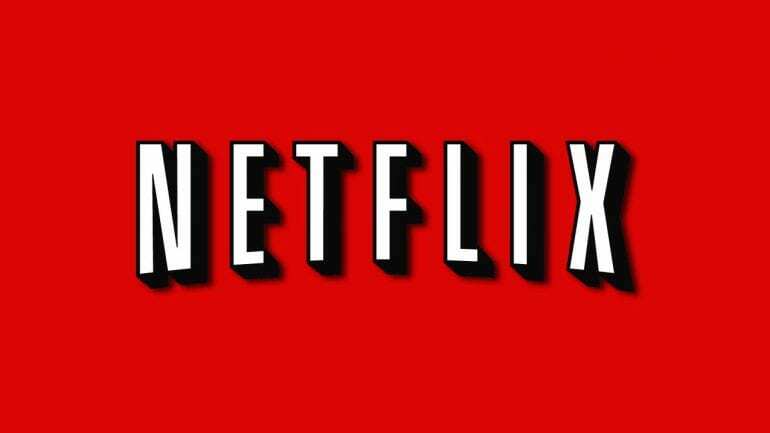 You can learn more about Netflix with our full review. Now you have plenty of great ways to watch The History of Comedy online. If you still have questions about The History of Comedy streaming, just leave them in the comments.